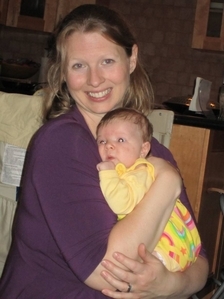 Traditional Brooklyn Chiropractor serves pregnant women affordable chiropractic. 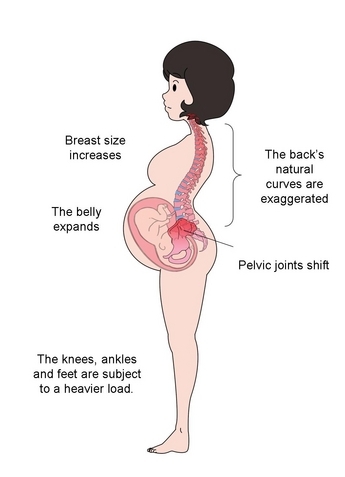 Many of the symptoms that are common during a pregnancy; headaches, back pain, nausea, insomnia, etc. are due to the body changing in an uneven and imbalanced manner. been adjusting during the whole pregnancy. precautions with you during your pregnancy. adjusting techniques are made during each stage. your pregnancy and directly after your labor and delivery. in the best conditions for your physical transformation. Chiropractic helps your body to stay flexible.